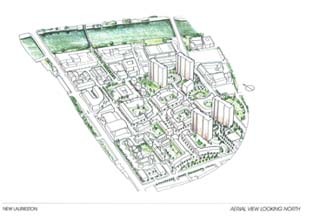 A major regeneration proposal, much along the lines of the urban village concept, with Piers Gough as master planner. 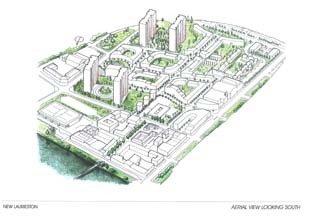 The project follows on from the recent success in the Gorbals and continues the regeneration of the South Side of the River Clyde. The project is a Joint Venture between The Burrell Company, The EDI Group and The Miller Group.